There’s been a couple of homes featured here on MHL that were bought as a foreclosure. These were nice manufactured homes purchased at very attractive prices. Naturally, I wanted to learn more about the whole process. 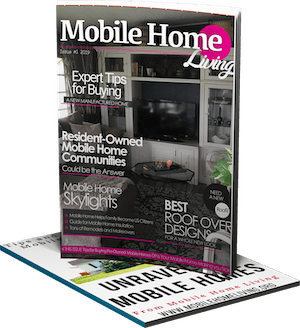 It’s depressing to think about a family losing their manufactured home to foreclosure and I certainly don’t want to ignore that in this article. These families were trying to be responsible by buying a more affordable home and living within their means but for whatever reason it didn’t work out. Lots of bad things happen to good people. HomeGuides explains a foreclosure as any house, condo or manufactured home whose original owner defaulted on his mortgage, resulting in his lender repossessing the home. The lender then reserves the right to sell the foreclosed home to another buyer. Savvy home buyers can sometimes purchase foreclosed homes from the bank at a discount. A foreclosed homes cannot be listed for sale until the entire foreclosure process is complete. This process is very long and tedious in order to protect homeowners as much as possible. There are 3 stages involved in a foreclosure: pre-foreclosure, auction, and post-foreclosure. If the homeowner gets behind on their mortgage payments by 60-90 days or more the bank files a notice of default and the foreclosure process will have officially began. Basically, the bank is required to notify, or provide a public notice to the homeowner that they are in default of the loan. The bank must also file a notice through their local County Recorder’s Office. Once the notice has been filed and delivered the home is officially in pre-foreclosure. At this stage the owner will still have up to 120 days to catch up on payments or refinance the home. There’s also a third option for homeowners in the pre-foreclosure period – they can try to sell the home and this is what is called a short sell. The second stage in a home foreclosure is the auction. If the owner cannot make the payments, get the home refinanced, or sell it via a short sell the bank will schedule an auction. Homes bought at auctions are sold as-is and goes to the highest bidder. However, the bids must be above a certain amount and the full amount is due immediately in cash. Not many people can pay cash for a home, even if it is at a reduced rate due to foreclosure. If no one buys the home at auction then the foreclosure goes into the third stage. The last stage of a home foreclosure happens if the home does not sell at auction. The bank will have either received a payoff from the mortgage insurance or taken a loss on the home. By this time the owners will have left the property and the bank will be free to list it with a real estate agent or sell it at a liquidation auction. Homes owned by a bank and listed for sale are known as REOs, or real estate owned properties. It’s fairly easy to find foreclosed manufactured homes. You can go through an agent, a real estate listing site, the newspaper, or your local area bank websites to find foreclosed homes. There’s also government agencies and private companies that can help you. Foreclosure.com is a well-known resource for finding foreclosed homes. Zillow has a list of places to find foreclosed homes too. 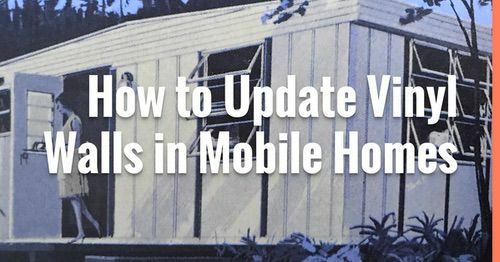 There are more disadvantages of buying a foreclosed manufactured home than there are advantages but if you understand what you are getting into it can be worthwhile. Price is the biggest advantage of buying a foreclosed home. 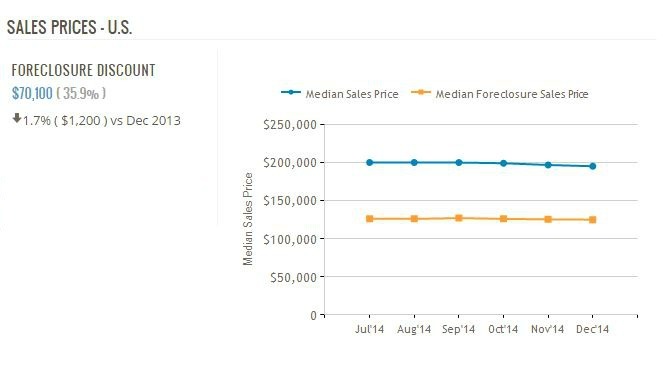 The median sales price of a non-foreclosed home was $195,100. The median sales price of a foreclosure home was $125,000, or 36% lower than non-distressed home sales (RealtyTrac). Disadvantages can include high competition, property damages, complicated loan requirements, lien burdens attached to the home, and expensive repairs. There is typically no inspections involved when buying a foreclosed home either. Simply put, you must do your homework and research the property and all its financial history before buying it. Related: Read more about the disadvantages of buying a foreclosed home here. Technically, you can only purchase a foreclosed manufactured home that is permanently installed, meaning the land is included in the sell. If you just want to purchase a manufactured home with no land you will be buying a repossessed home. Foreclosed and repossessed both describe a property that the previous owners lost due to non-payment. Foreclosed homes include the land, repossessed homes do not. Of course, each state is different and things can get really complicated depending on how the home is classified. Manufactured homes can be classified 2 ways, as real property or personal property. Real property will be foreclosed, personal property will be repossessed. You will first need to decide whether you want just a home or both the home and land together. If you want a home with land you will be searching regular real estate listing sites, bank sites, etc. If you just want a manufactured home you will be going through dealers and finance companies. One of the largest nationwide manufactured home financing companies, 21st Mortgage Corporation, lists all of their available foreclosed and repossessed homes for sale on their website. All you have to do is click which state you’re in. 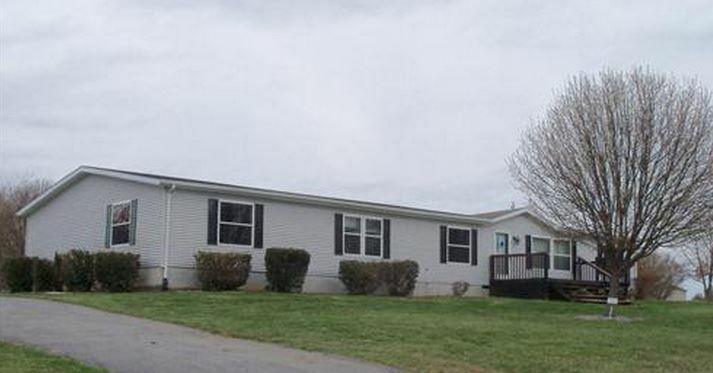 Another large manufactured home finance company, Vanderbilt Mortgage and Finance, also has a website with listings of pre-owned homes (there’s no mention of foreclosure or repossession). You can finance a foreclosed home just like any other home. Factors that will play a role include your credit score, credit history, and the properties condition. Manufactured homes are more difficult to find financing though it’s not impossible. Related: Download a free ebook from HUD about shopping for the best mortgages. Government programs such as HUD, VA, and FHA can help you buy a manufactured home whether it’s new, used, repossessed, or foreclosed. 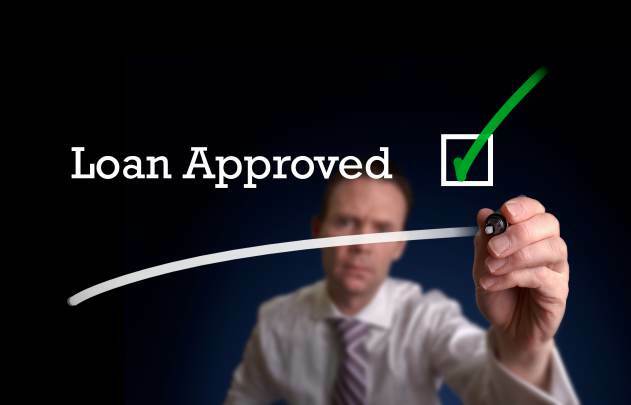 These programs do not lend money themselves but they insure loans for qualified applicants which makes lenders more comfortable with lending because they have much less to lose. 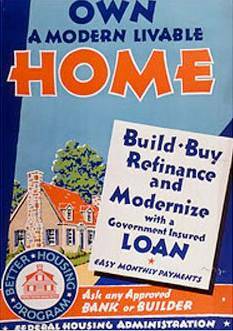 The Federal Housing Administration has been helping Americans buy a home for over 75 years. They have a long list of loans available. 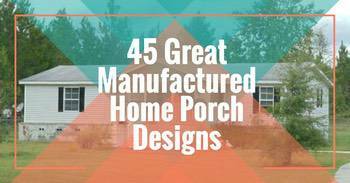 They accept manufactured homes though there are a few requirements. 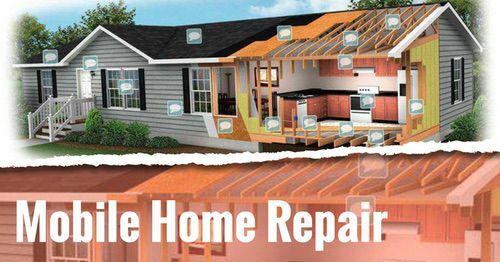 This program can also be used with the purchase of a HUD home. Find out more about the Streamline 203k program by visiting HUD’s 203(k) Rehabilitation Mortgage Insurance web page here. To find a HUD approved lender in your area click here. HUD has its own programs to help people buy homes, including foreclosed homes. They are also directly over the safety regulations of manufactured homes. (click on the header to be taken to the program’s main website}. A Title I loan may be used for the purchase or refinancing of a manufactured home, a developed lot on which to place a manufactured home, or a manufactured home and lot in combination. The home must be used as the principal residence of the borrower. Related: Learn about more HUD programs you may be eligible for here. This should get you started! I spent quite a long time looking through foreclosed search sites and found many foreclosed manufactured homes for sale at awesome prices. I’m sure you can, too! It is sometimes difficult to get the bank to finance a used mobile home if it is cheaper than $10-$20K . 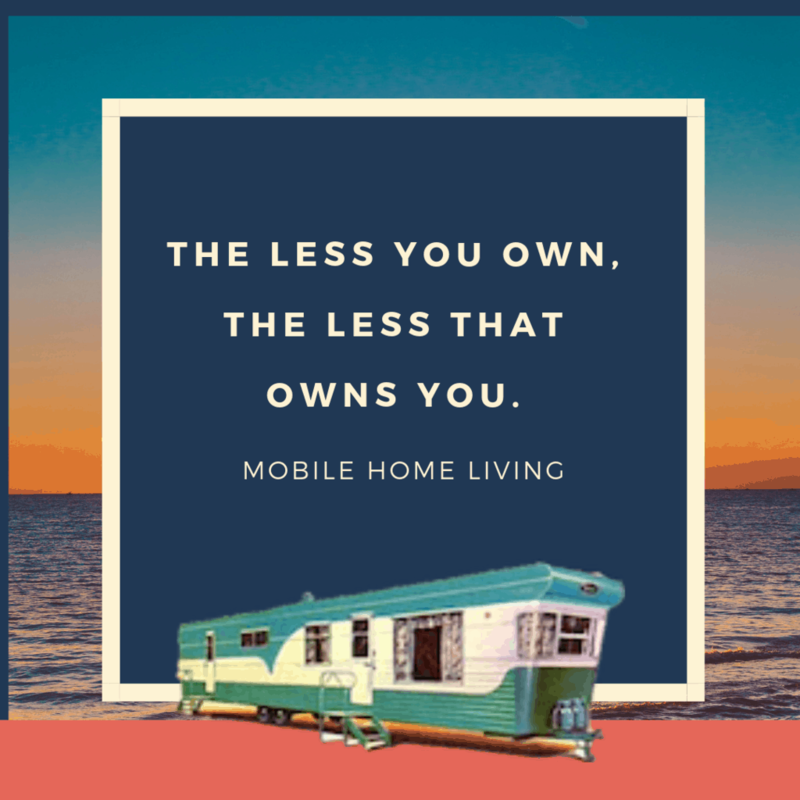 I ended up buying a run-down, mobile home I found online using my own money, but I wish there would there’d be an option for banks to finance mobile homes with a low interest loan/mortgage. I just purchased a forclosed mobile home in ontario canada and man what a process. Getting financing wasn’t the bad part it was trying to get insurance. We couldn’t find the serial/vin number for the moble and the last owners past away. Trying to locate through paperwork didn’t work either. Insurance companies wouldn’t touch me. Finally found a company willing to override the number. I get the keys to my new home I’m calling ” freedom” in 5 days! 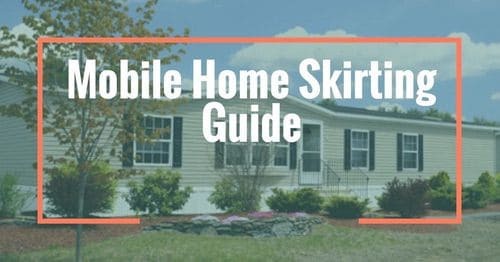 I love this site, it has helped me navigate my own purchase of a mobile home. Congratulations, Pamela! So happy for you! 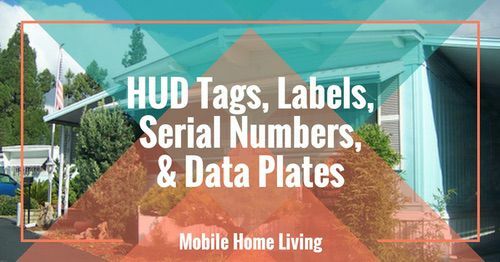 Here in the states, there are so many manufactured homes without titles and data plates that insurance companies are pretty good to work with owners. Best of luck to you – let us know how it’s going once you get settled in. 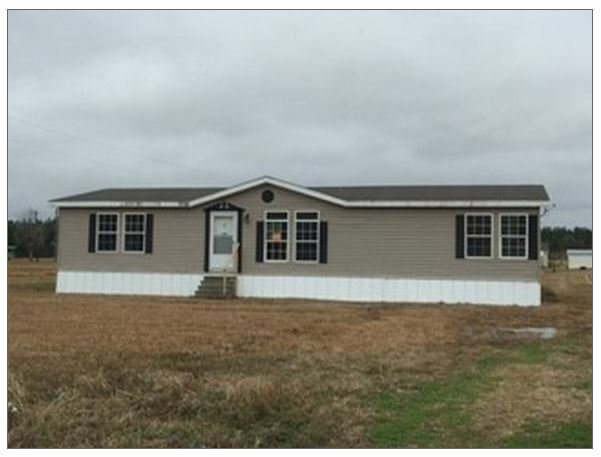 I need help finding a lender for a manufactured home that has been repossessed and moved to another location. Any resources or leads would be greatly appreciated! You are probably going to have a difficult time on this one. Two things lenders dislike are dealing with foreclosures and when a home has been moved from its original location it is usually no longer eligible for home loans or reverse mortgages. Don’t give up but be prepared for a search. You may find that a personal loan is the easiest option in this case but it isn’t going to be the cheapest as far as interest rates. Great article, really enjoyed reading it and I think that adds a lot of value to those looking for opportunities on the real estate market. One important thing to mention to buyers and sellers is that there are pros and cons when selling a foreclosure on a short sale such as your credit could be damaged depending on your credit score. 1. A few months after being in the home, I looked up the previous owners and telephoned them. I wasn’t sure what the response would be to, “I think I’m living in your former house.” Turns out he was very glad to hear that the home they loved was now owned by someone else who loved their home. They bought the home for $99,999 in 1999. They had no medical insurance and he developed prostate cancer and emphysema. Taking out seconds, they owed $199,999 in 2007. They had to leave in August, 2008. They do have medical insurance now (he’s on oxygen 24/7). 2. The house was vacant for four and a half years. There was no electricity and no water service to the house. The county electrical inspector who came to check inside/outside before turning on the power said our house was the best he’d seen that day (meaning that the house was pretty clean and there was no garbage or visible damage to the house). 4. We signed the Purchase and Sale Agreement in July, 2012. We closed in January, 2013. There was a cloud on the title (permit taken out years ago but work never inspected). DO NOT BELIEVE ESCROW OR HUD IF THEY SAY THEY WILL “CURE” THE CLOUD. After seven extensions, we signed a Hold Harmless to close. We will have the work inspected ourselves. Thanks again, for the article, Crystal. When it comes down to it, we have to protect each other. Thank you so much for all the great information Suzanne! I appreciate you so very much – I hope you know that! Crystal, YOU are the person who allows us to help each other! I do have one question: I know you’re monetizing your website. Is it more help to you if we comment here or on your Facebook page? If I have a photo to share, I comment on FB; if no photo, I usually comment here. Thank you Suzanne! That’s a great way to do it! I try to check my comments here at least every other day. I want to let them just post automatically but if I do that I get about 3000 spam comments a day about Viagra and other crazy things so I have to let the system moderate all the comments and throw out the bad and keep the good. I never knew spamming was such a problem for websites but it is – I don’t really understand why though. I guess it’s advertising for them? I’m not very knowledgeable about this technology stuff. I’m just thankful I have friends that comment and talk to me. Blogging is a very lonely activity – you never know if what you publish is going to be received well or if I’m boring the readers to death. When I hear from you and other readers it makes me feel like I’m at least doing something right and I appreciate that very much.